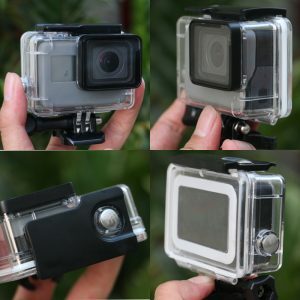 FHD 1080P action camcorder with 1.3Mega pixels CMOS sensor. Support driving mode, can choose 3 / 5 /10min. 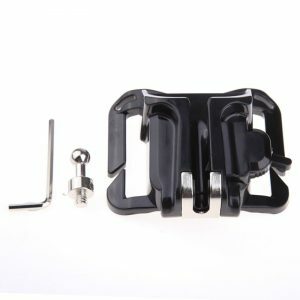 Support time shooting, date setting and 180 degree rotating. 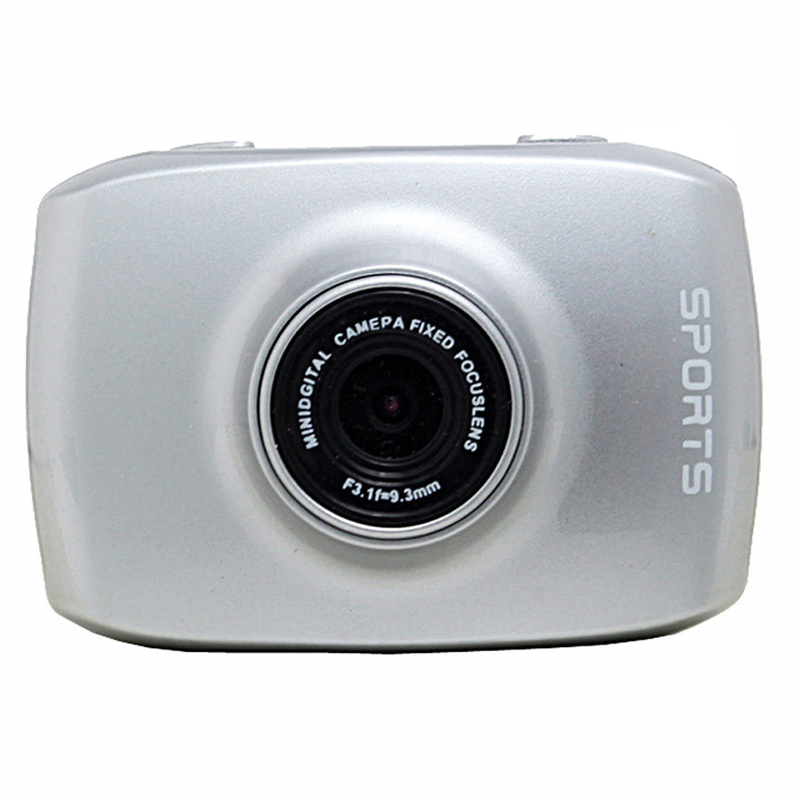 With HDMI port, easy to connect the camera and media player. 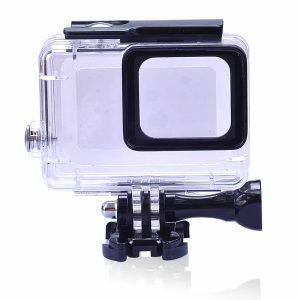 With waterproof case for taking wonderful video underwater up to 10 meters. 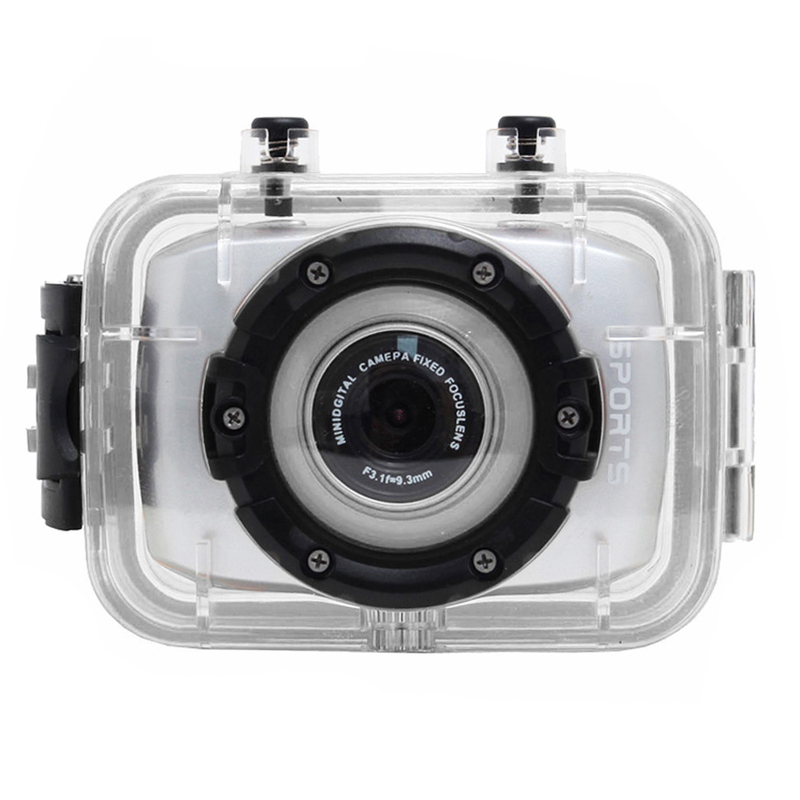 FHD 1080P action camcorder with 1.3Mega pixels CMOS sensor. Support driving mode, can choose 3 / 5 /10min. 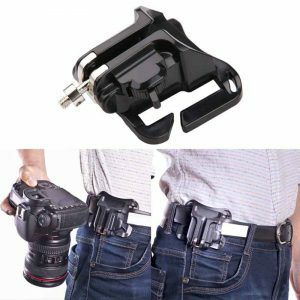 Support time shooting, date setting and 180 degree rotating. With HDMI port, easy to connect the camera and media player. 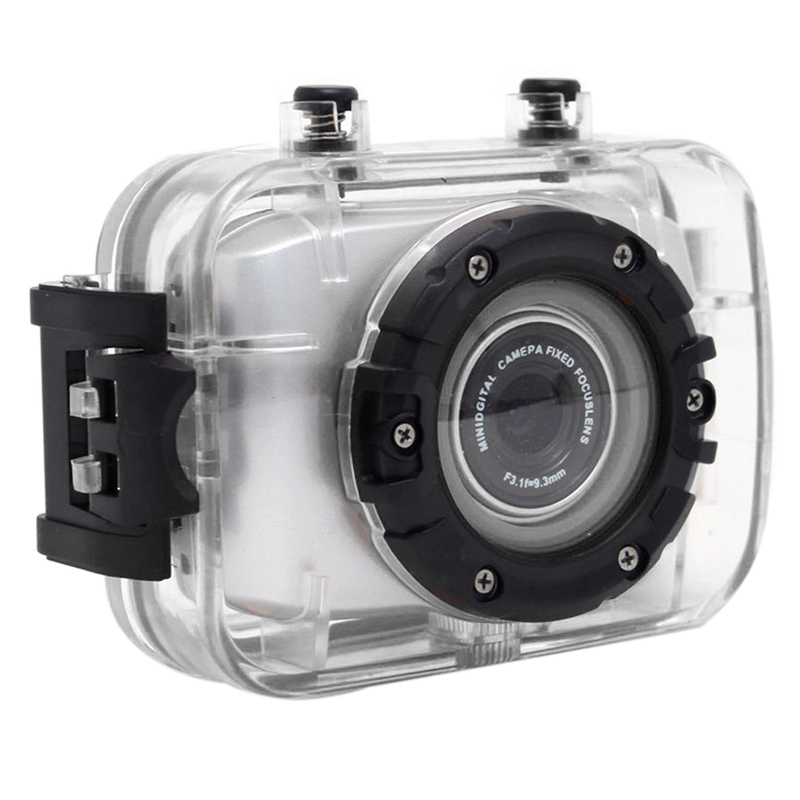 With waterproof case for taking wonderful video underwater up to 10 meters. Also it can use as a PC camera. 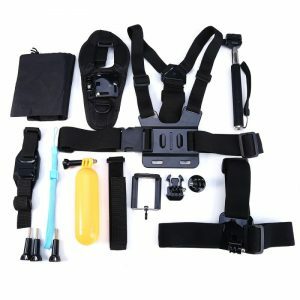 Comes with suction cup mount, handlebar mount, helmet mount, can be mounted on helmet, bike, and other similar objects. 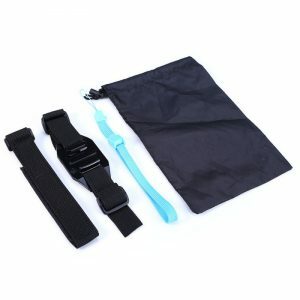 Suitable for outdoor sport like riding, skiing, climbing, etc. 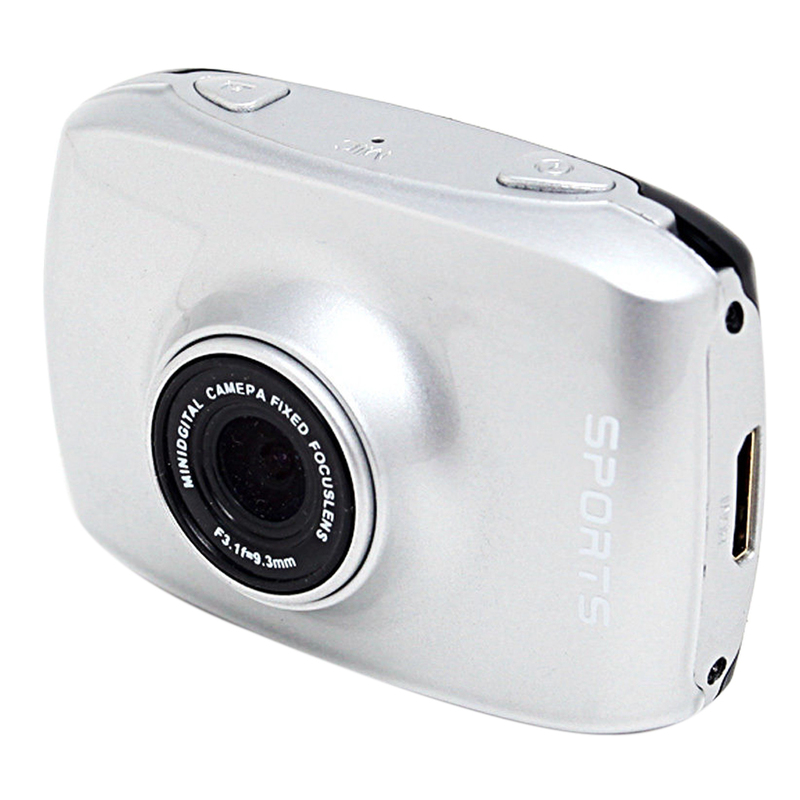 No built-in memory is available in this video camera. Please make sure to insert memory card before using.